The hunters and the hunted. 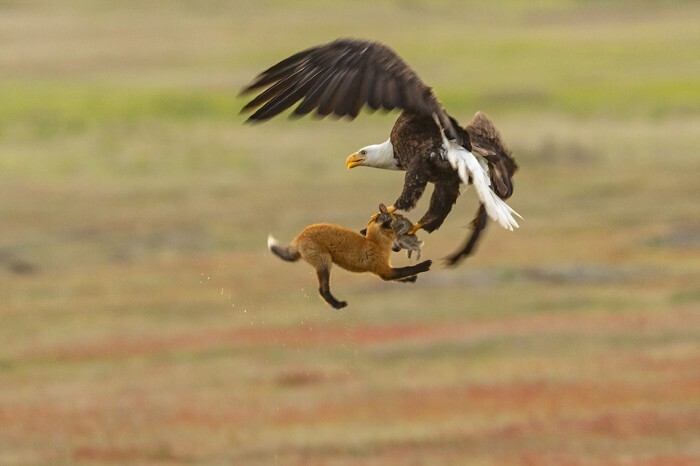 This remarkable shot captures a bald eagle (Haliaeetus leucocephalus) and a red fox (Vulpes vulpes) tussling over a rabbit in mid-air in San Juan Island National Park in Washington state. Kapow. After weeks of unleashing earthquakes and lava flows that forced thousands of people to evacuate their homes, Hawaii’s Kilauea volcano finally blew its top last month. 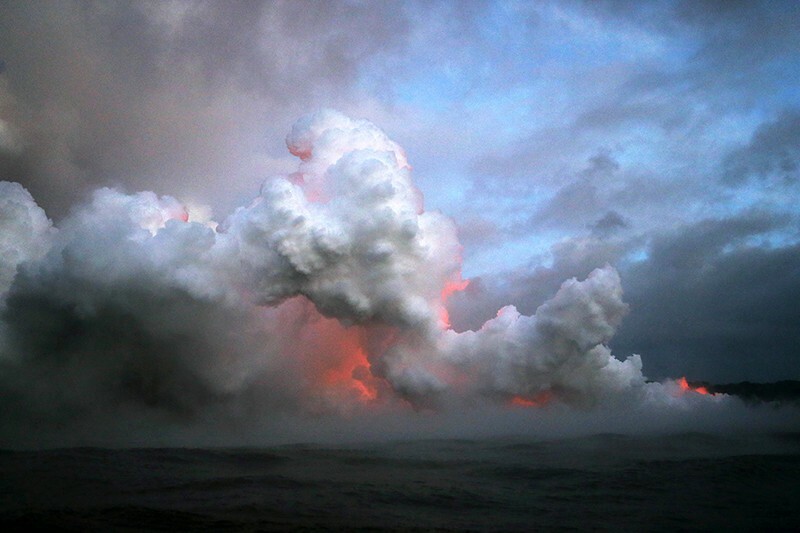 The eruption on 17 May sent a plume of ash and steam more than 9 kilometres into the air. Say hello to Fred. 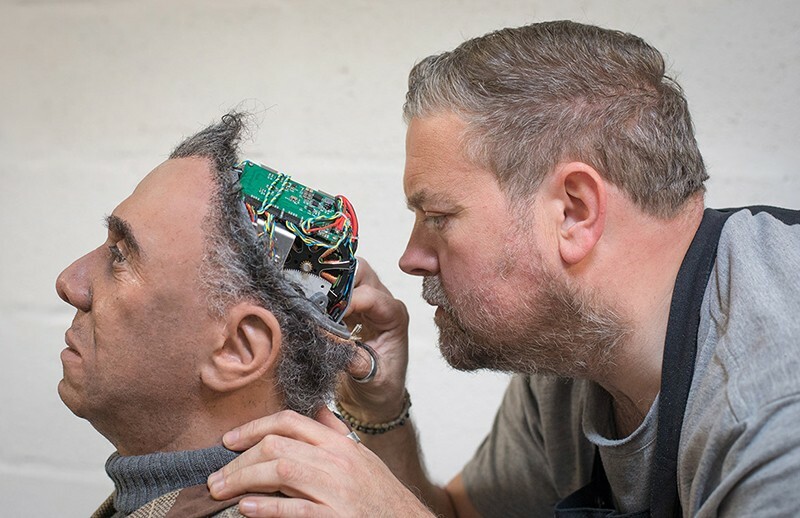 Fred (the one with his brain out) is a humanoid robot built by UK firm Mesmer, one of the world’s leading makers of such machines. Bio-mechanical robots such as Fred are used for entertainment, information, education and research. The robots use specially designed hardware, sensors and software to achieve smooth and lifelike movement. Rodent purge. The sub-Antarctic island of South Georgia declared an unusual victory last month — against rodents. Mice and rats first arrived on the island, a British Overseas Territory, on vessels in the late 1700s and devastated bird populations. 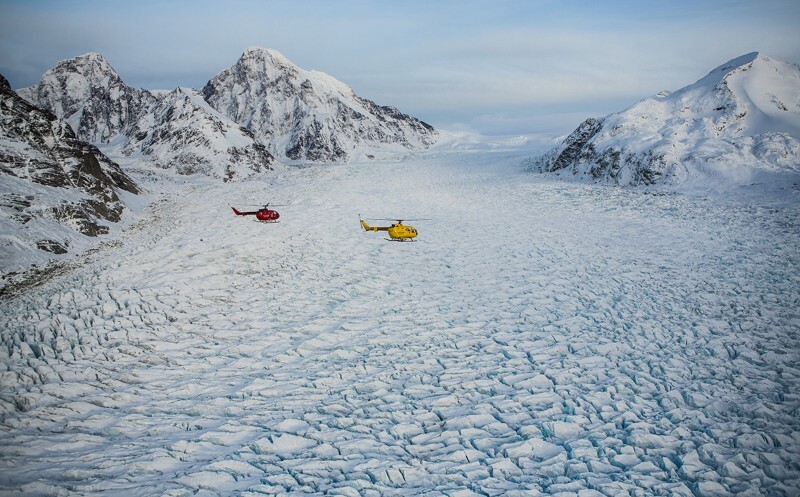 A decade-long effort to rid the pests involved dropping more than 300 tonnes of poisoned bait around the island — by helicopter and by hand. Rat-seekers. 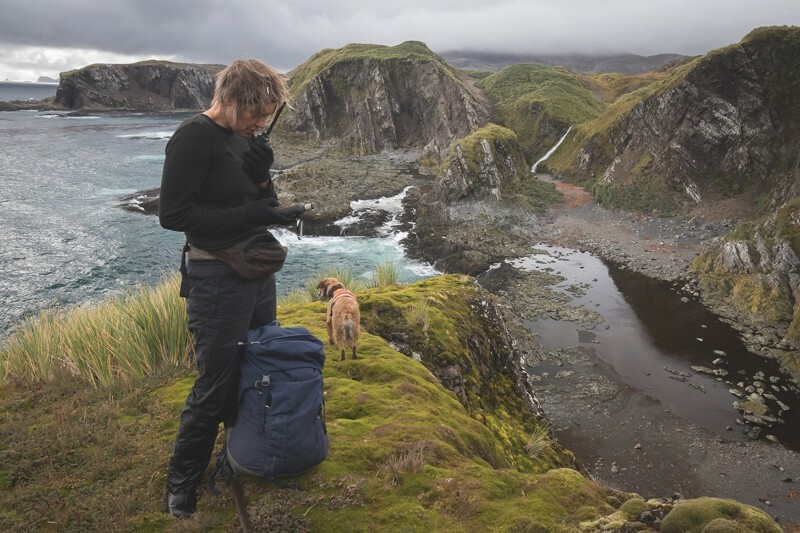 The final stage of the eradication effort on South Georgia involved a two-year survey of the island using specially trained sniffer dogs, which found no trace of rodents. Hanging Moon. 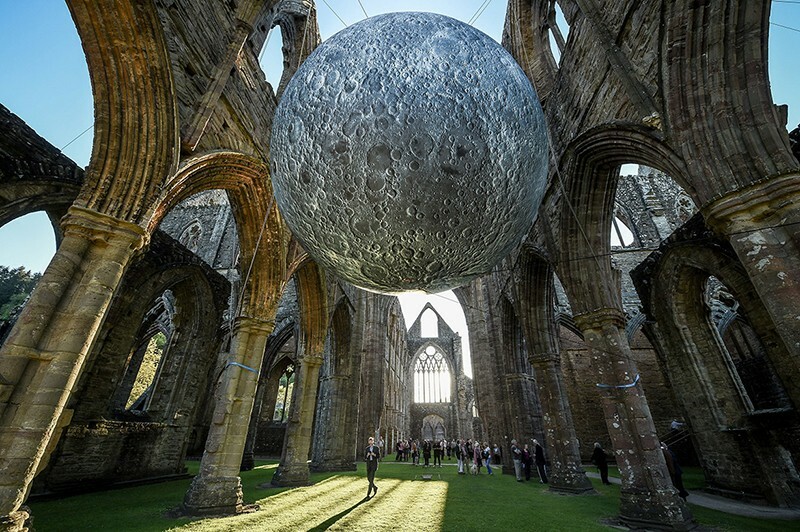 Visitors can admire nearly every square centimetre of the Moon — including its elusive far side — on this seven-metre-wide replica, an art installation by artist Luke Jerram that hangs in Tintern Abbey in Chepstow, UK. In May, China took one step towards landing a craft on the real Moon’s far side, launching the first part of its next ambitious lunar mission. Unlucky. Excavations in Pompeii, Italy, in late May, revealed the skeleton of a man who met an unfortunate fate during the eruption of Vesuvius that destroyed the Roman city in ad 79. The remains are thought to be of a roughly 35-year-old man who had a limp and was hit by a huge stone that was probably thrown out by the massive eruption. I remember, you remember. 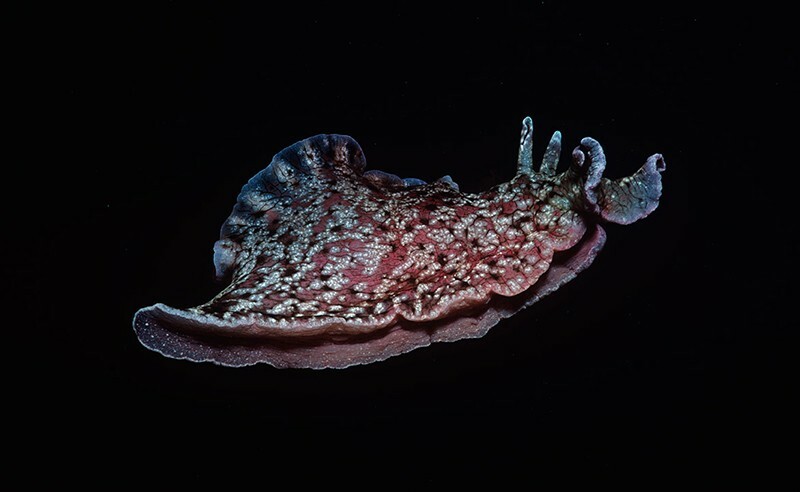 Researchers reported last month the remarkable feat of apparently ‘transplanting’ a memory from one Aplysia sea slug to another. A study in eNeuro describes how a team extracted RNA from molluscs that had been primed to react to electric shocks and injected it into unprimed slugs, which then had the same reaction. After the winter. 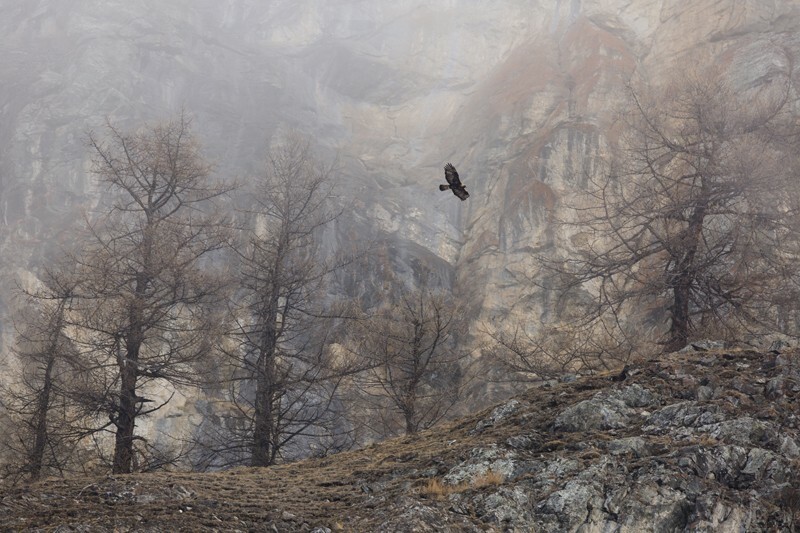 This shot — of a golden eagle (Aquila chrysaetos) searching for food after snow melt in the Italian Alps — won Maximilian Hornisch the Society of German Nature Photographers’ Nature Photographer of the Year competition. T-rex’s Thames trip. 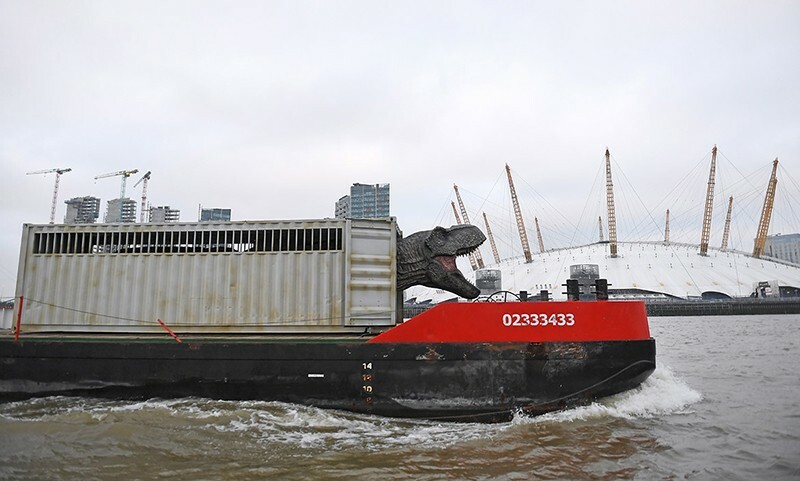 T-rex has difficulties fitting into cars, so the dinosaur needed to take alternative transport along the River Thames in London to get to the May premiere of its next film, Jurassic World: Fallen Kingdom. Too close for comfort. This is what happens when you put a camera too close to a rocket launch. 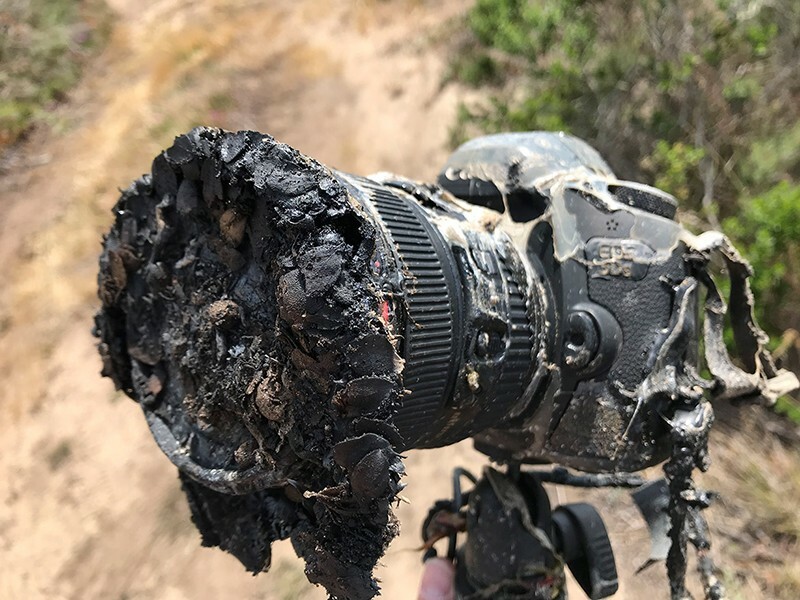 NASA photographer Bill Ingalls’s camera lost a fight with a bushfire, which ignited after the lift off of the GRACE climate mission from Vandenberg Air Force Base on 22 May. Luckily, Ingalls himself wasn’t there — he was controlling the camera remotely. Final moments. Ingalls was able to rescue the camera’s memory card, which revealed what it saw in its last seconds. Glitter cam. 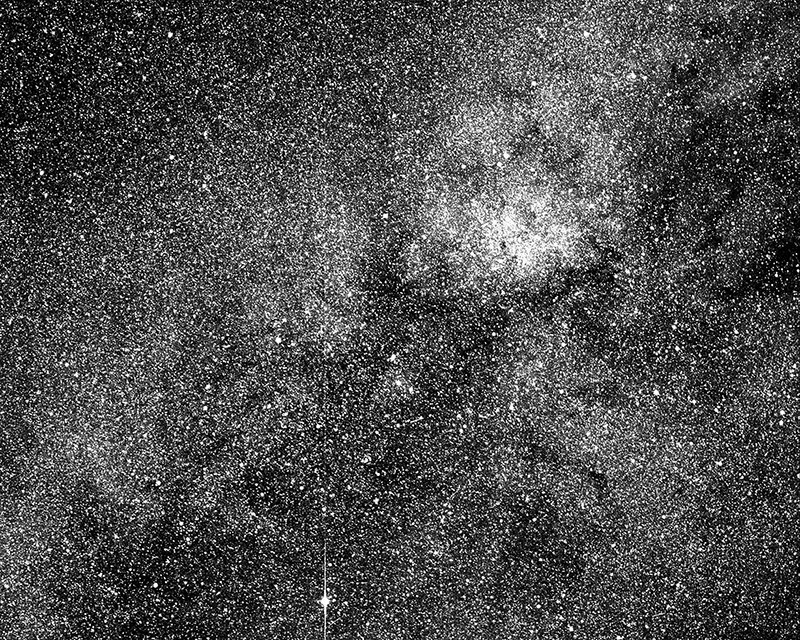 NASA’s Transiting Exoplanet Survey Satellite, which launched in April, started sending back its first test images last month. More than 200,000 stars are visible in this image, which is centred in the constellation Centaurus, taken by one of its four cameras. Bird on bird. 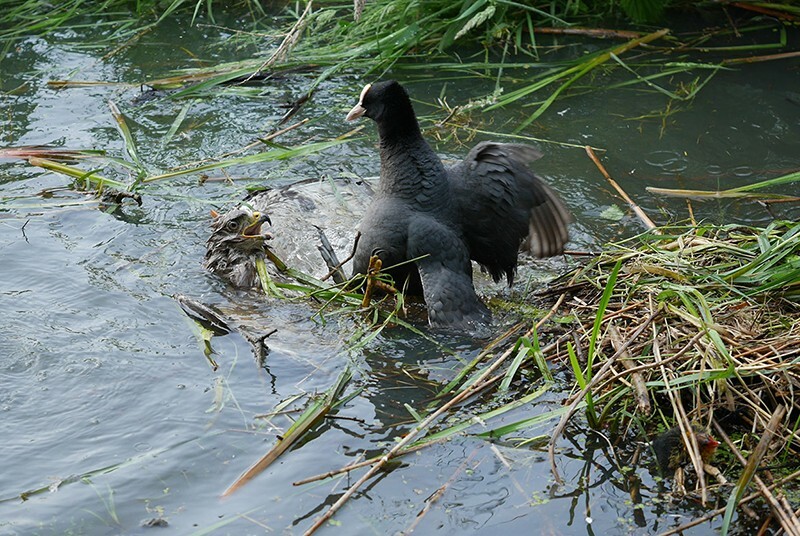 This fight between a drowning buzzard and a coot defending its chicks was snapped by Naomi Portnoy, near Papendrecht in the Netherlands.